Welcome to Hunt Meadow. 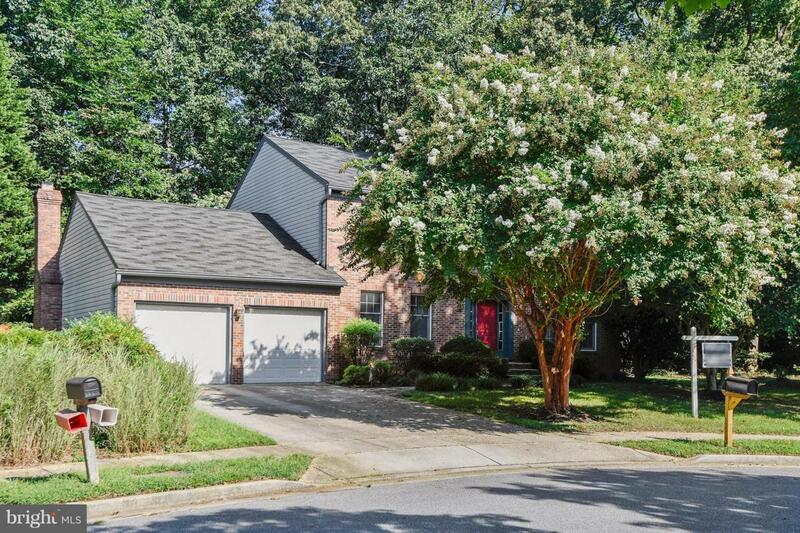 Move-in ready, beautiful 5 BR, 2.5 BA Colonial in sought after Hunt Meadow on private cul-de-sac lot. Hardwoods and new carpet. 10 yr roof and new HVAC in 2018. Welcoming screened porch and partially finished basement. Community pool & tennis!